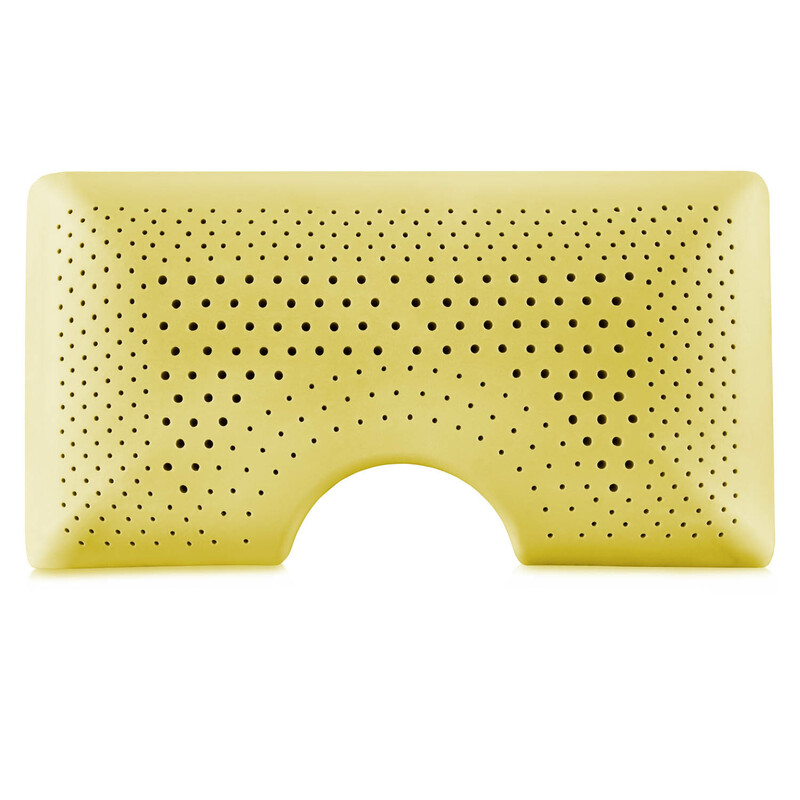 Savor the sweet scent of chamomile with the aromatherapy Z Shoulder Zoned Dough Memory Foam + Chamomile Pillow. Known to induce sleep, improve mood, and relieve tension, this relaxing scent comes infused in the pillow. Our included 2 ml spritzer allows you to refresh the aroma when needed. The unique shoulder recess is designed specifically for side sleepers and helps to cradle the head while supporting the neck. The design also helps reduce tossing and turning. 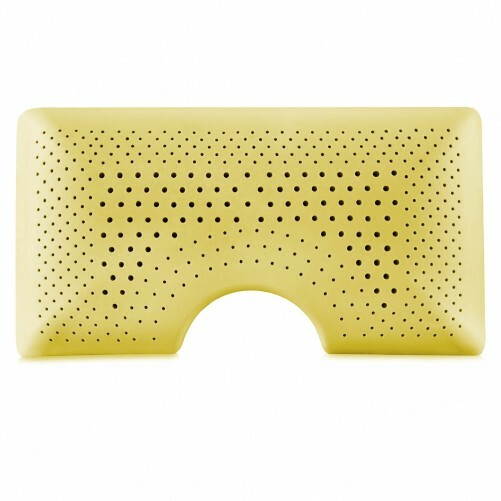 Our premium Tencel® mesh cover works with the scent instead of blocking it. And our memory foam is free of harsh chemicals and is CertiPUR-US certified. This pillow is backed by a 5-year warranty. SKU: M1. 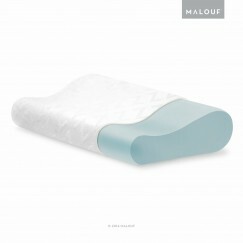 Categories: Malouf, Malouf Memory Foam Pillows, Memory Foam, Memory Foam Featured, Pillows, Side Sleeper Pillows, Specialty Featured, Specialty Pillows.